Some of you may have noticed a complete revamp of the site - thebast.com is now createinter.net! As well as the new site/style/brand, the showcase has been divided into web and creative instead of numerous subcategories. Wallpapers can now be found in the showcase section. Don't forget the send to a friend feature which lets you email a friend the details of a piece of work and also share, which allows you to share pieces of work to literally 100 different blogging and social networking sites. 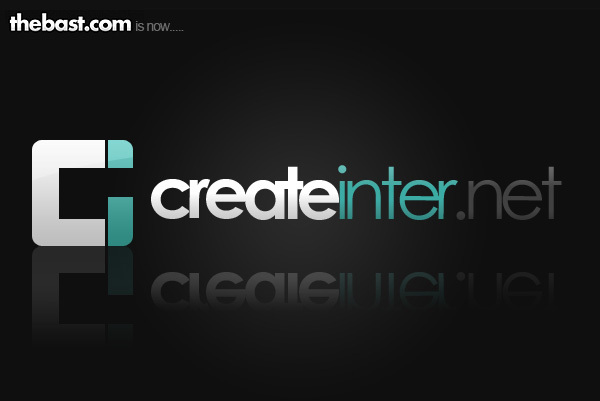 Whilst i will still be using the email addresses 'bast@antiknowsbest.com' and 'wearehere@thebast.com', the primary/preffered addresses for this site are now 'james@createinter.net' and 'info@createinter.net'.